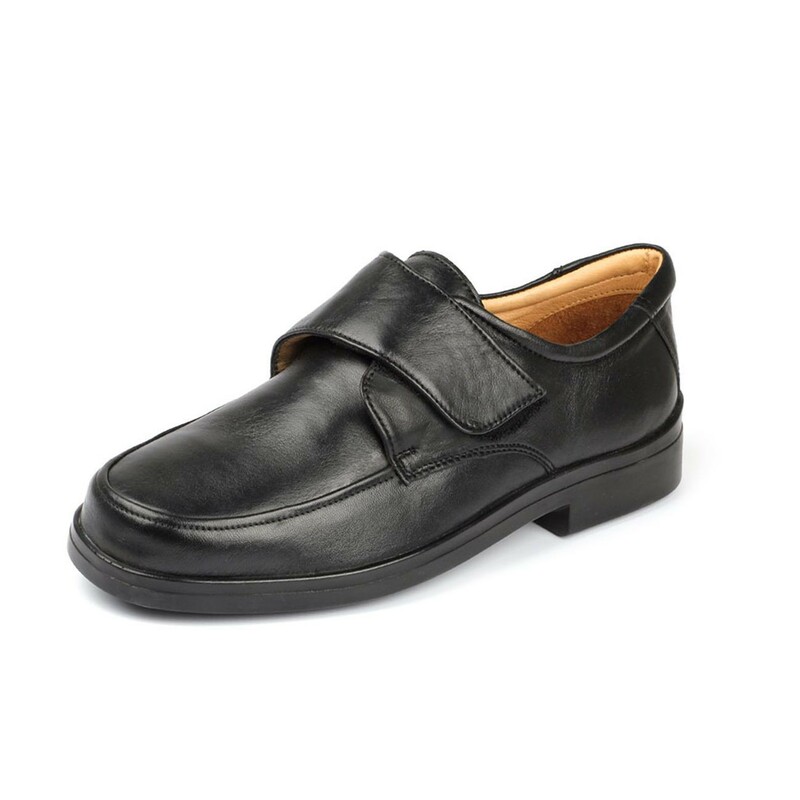 The Terry men’s roomy shoe has super soft leathers which provide the ultimate in comfort. 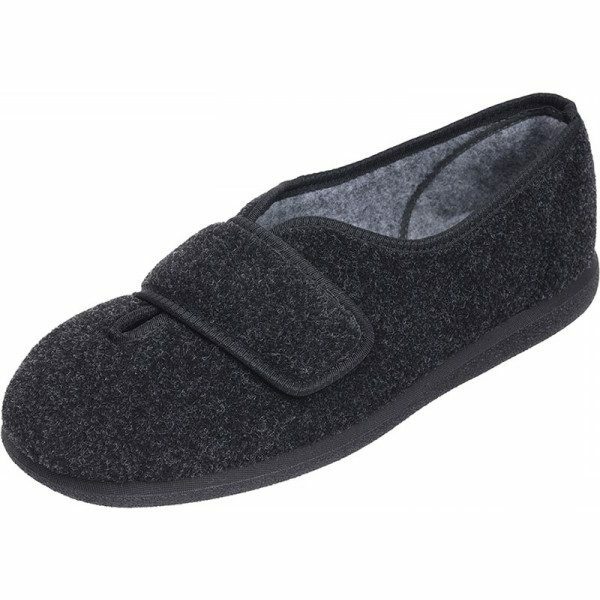 The wide shape with the deep toe box, gives plenty of room for even the most sensitive toes. 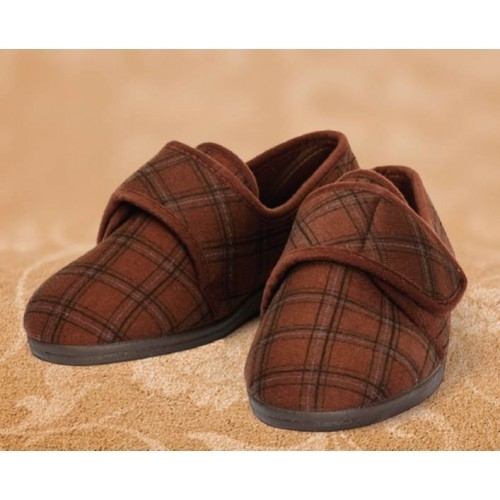 A great style for those problem feet.